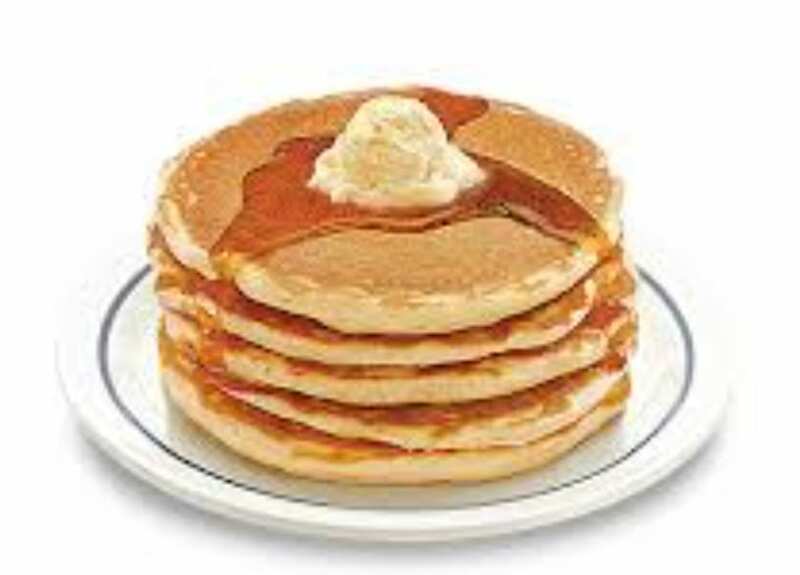 Short Stack of Pancakes for $1 at IHOP! 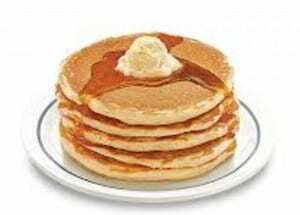 On Tuesday, August 25, 2015 from 7 a.m. to 7 p.m., enjoy a short stack of Buttermilk pancakes at IHOP for $1 with $0.50 of every short stack purchase to be donated to No Kid Hungry. For more information about this offer, please head here.